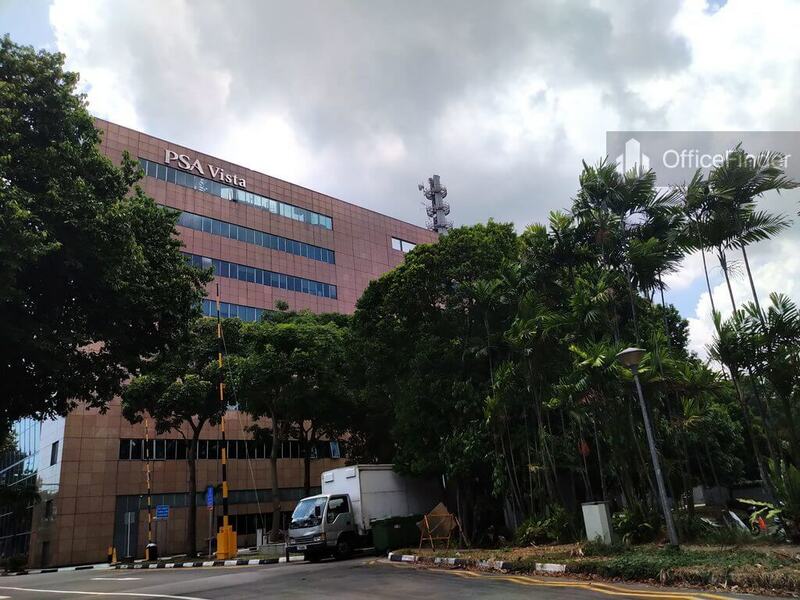 PSA Vista is a prime office building located next to the Container Terminal at Pasir Panjang. The office building is situated at 20 Harbour Drive. 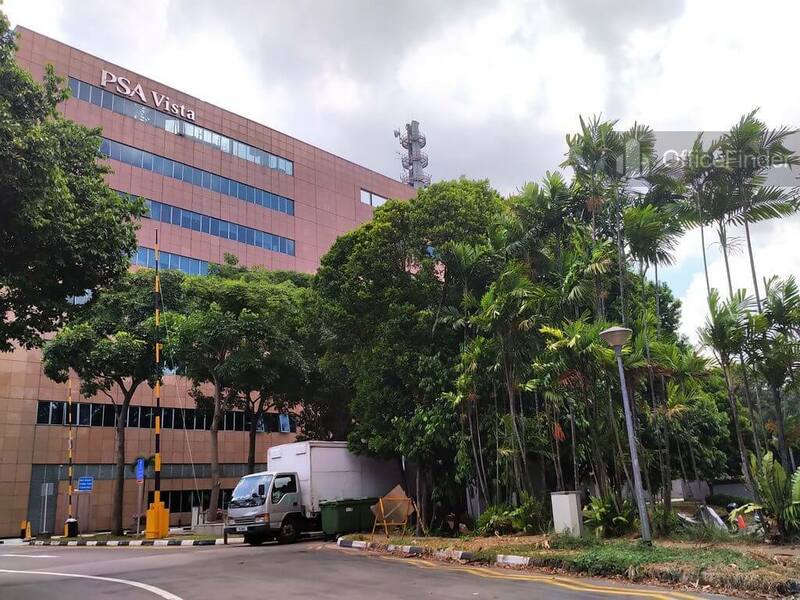 PSA Vista, an unique office building completed in year 1998 was built to cater to the needs of businesses in marine engineering and port support services to locate near to the Pasir Panjang Container Terminal. 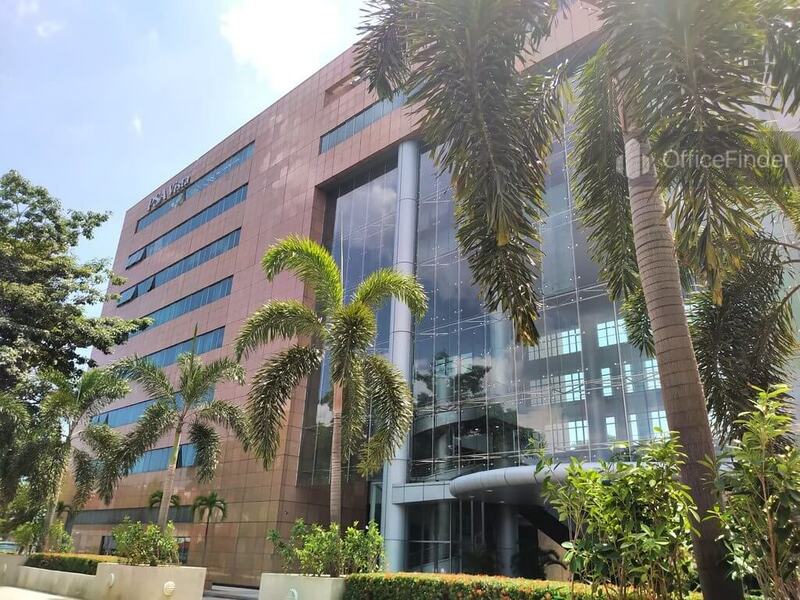 The building with an approximate floor area of 145,000 square feet spread over 8 floors enjoy spectacular view of the Singapore water. 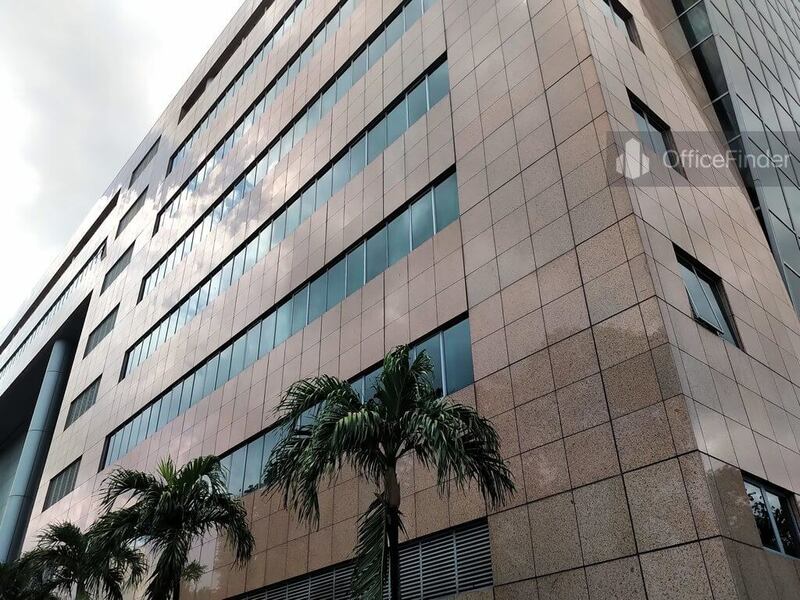 Office space for rent at PSA Vista is an excellent choice for businesses in port related services, shipping industry and those seeking affordable office space outside CBD. 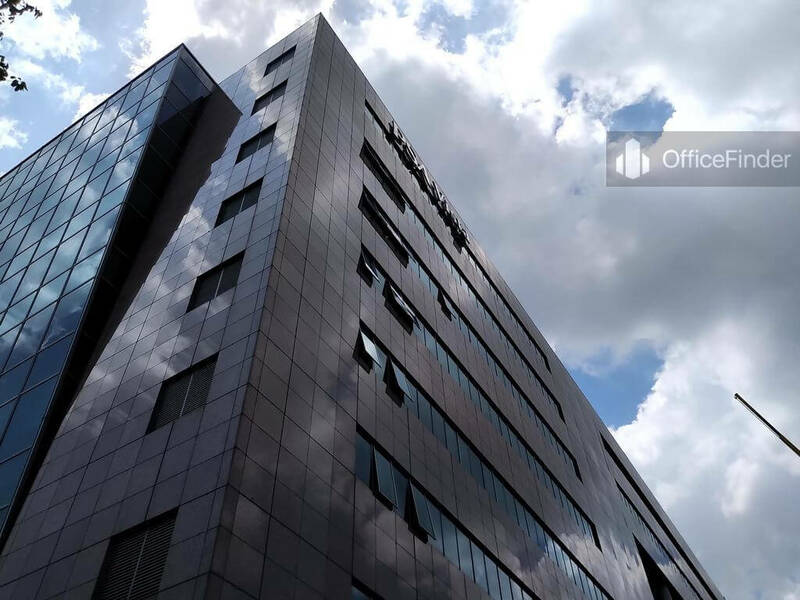 PSA Vista is conveniently accessible via the Har Paw MRT station and bus-stops with close proximity to the building. 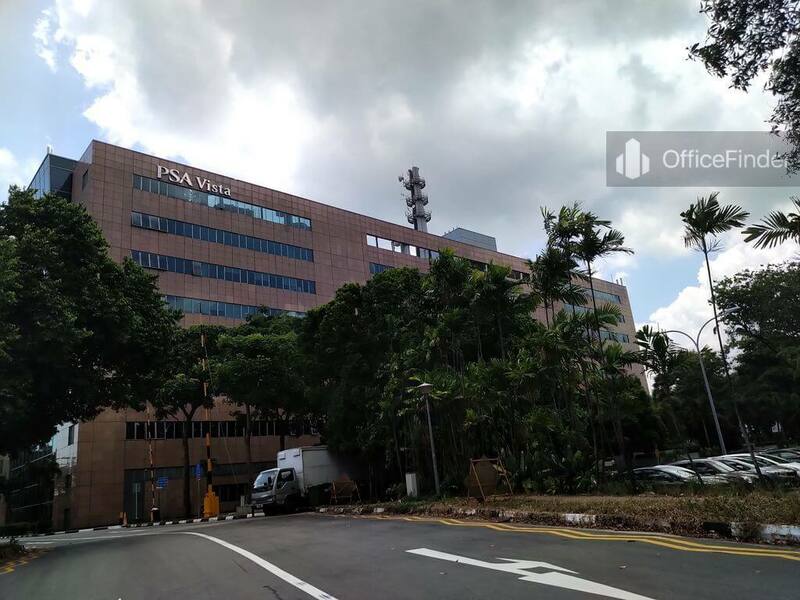 There is no office building around PSA Vista. 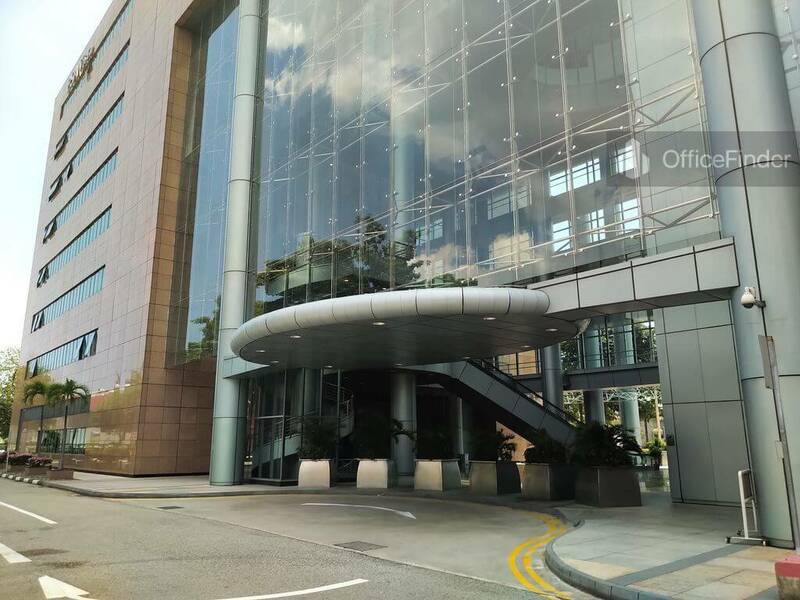 The nearest office buildings are The Metropolis, PSA Building, Mapletree Business City, Alexandra Point and Fragrance Empire Building. 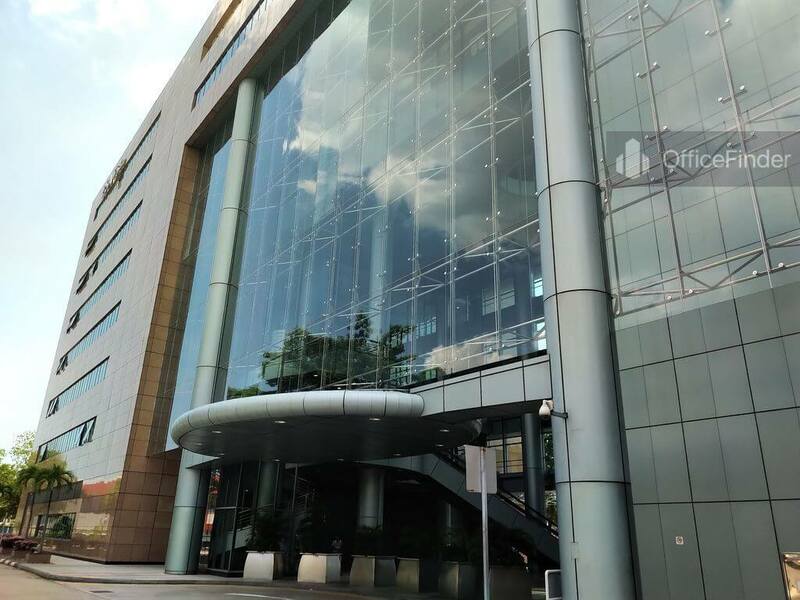 For enquiry on office space for rent or sale at PSA Vista, please leave a message using the Enquiry Form.